You can mix and match Hydrangeas with shade plants like ferns. They are eye catching and make big blooms in the season. The colours are overwhelming and the drama is very satisfying to the gardener who wants the garden to be evergreen. Landscaping with hydrangeas where there is more shade is a win-win situation. Generally shade plants are grown in the part of the garden that is starved of sunshine. They, although making the garden green fail to produce attractive blooms. 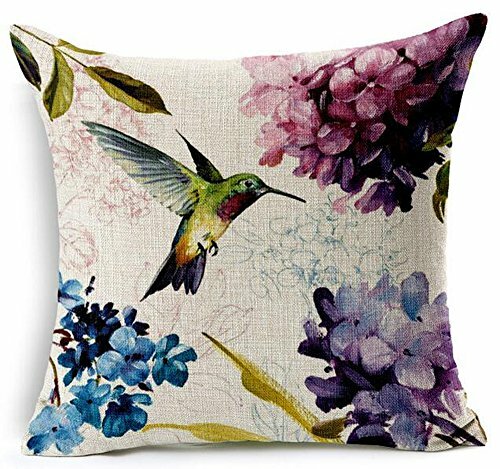 Hydrangeas for the gardener, who loves growing flowers come in wide varieties and forms. The effort can be very rewarding. The fruit of labour is rewarded in form of large growth and wild blooms. 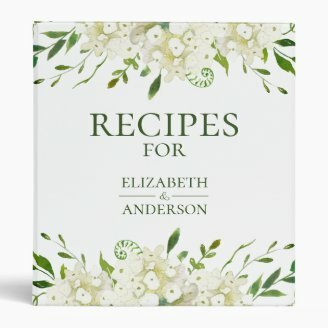 Most of the popular hydrangeas grown worldwide are Oakleaf, Annabelle, PeeGee or the Grandiflora, Climbing and Mountain Hydrangeas. Japan and US make the most beautiful cultivars and the best gardens in the world. There are more than 80 species of Hydrangeas and with hybrid cultivation it could become even more. While there are so many species, the common ones are 5 to 6 varieties and that’s all, you need to remember. The colour of blooms depends upon whether they are placed in sunny location or shade. Decide where you want to keep the pants based on the colour you want. The colour of the blooms also depend upon the pH value of soil in which it is transplanted. Growing Hydrangeas from seed can be time consuming and complicated. If you are one of the novice gardeners, I would suggest you to try a Hydrangea sapling. You still need to be patient. It will bloom when the weather and the soil is friendly. 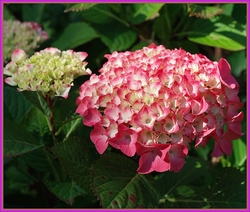 A good time to plant hydrangea is early spring or Fall. Growing Hydrangeas can be fun and tricky. After an unsuccessful stint of growing hydrangea in the garden outdoors, I planted a new sapling in the garden pot indoors. My indoor garden has one side open and exposed to sun. It is similar to a greenhouse closed by walls on three sides and a roof on the top. So it offers protection from heavy rains and harsh sun. Although it hasn’t yet blossomed, it is producing large green foliage and I am hoping it will bloom one of these days. 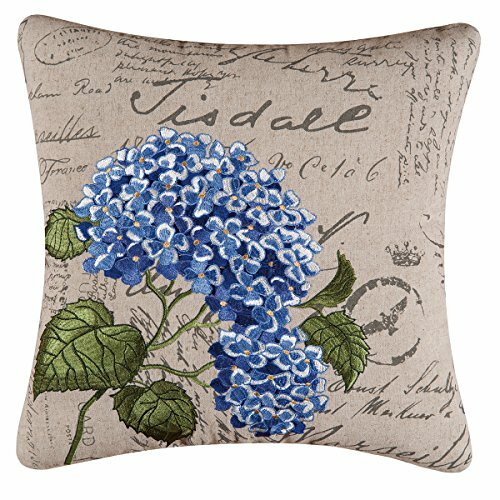 So how did I fall in love with Hydrangeas? I happened to spot this lovely flower in my friend’s house. It looked hale and hearty. 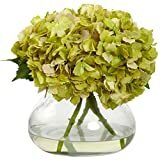 It was a beautiful yellow and green hydrangea, the biggest bloom larger than life that I had ever seen in my encounters. 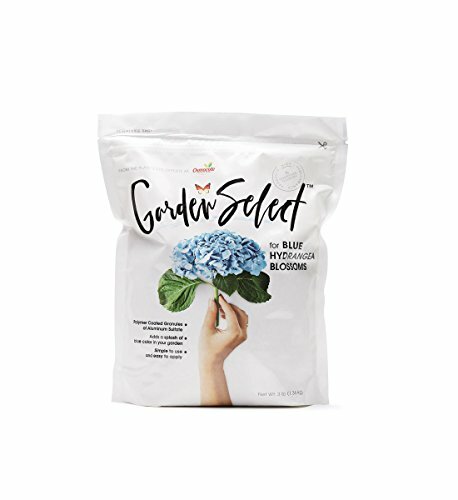 This motivated me to grow hydrangeas. 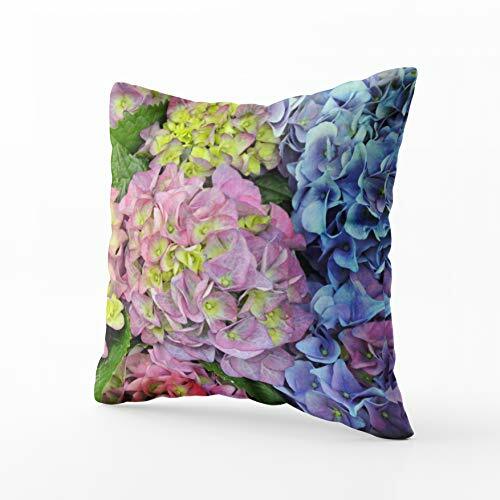 Blue and purple, pink and green there are many different colours to hydrangea and many different species that you can try. The picture above shows my hydrangea in a pot. After planting many hydrangeas outdoors unsuccessfully, this is my attempt to grow it in the pot. When will my Hydrangea Bloom? So I am patiently waiting for my hydrangea to bloom and surely update this article when it is. The reason hydrangeas do not bloom is too much of watering, shade or sun. 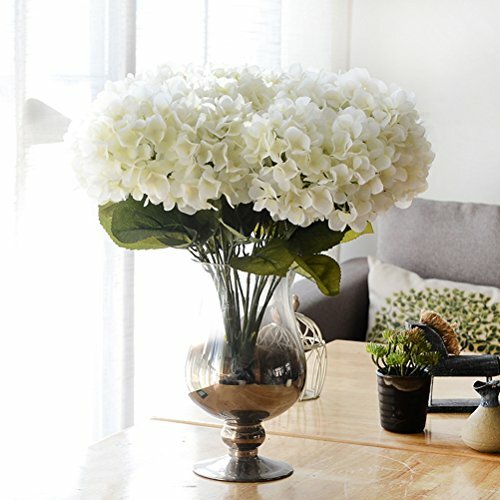 So while you experiment what is best for your hydrangea, here are some points to help you upgrade your learning curve. Some of the Hydrangea varieties can bloom in full sun. Hence one should definitely consider the amount of sun needed. It sure is not the scorching sun in dessert of 45 degree centigrade, it has to be mild and comfortable afternoon sun. Clearly, hydrangeas cannot withstand hot sun at noon, if the hydrangea is subjected to such weather, there is a high probability of the foliage withering and the new buds dropping dead. While most of the hydrangeas grow perfectly well and are fine with partial shades, some of them like complete shade. One of the basic needs and foundation for growing hydrangeas is the preparation of soil. Hydrangeas grow well in a soil that drains water well. Add peat moss and compost to the soil before planting the sapling or seed. Avoid overdoing it with manure, they do not like large amount of fertilizers. 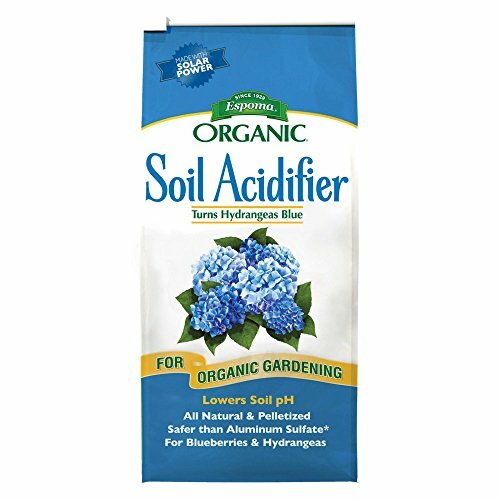 Acidic soil produces bluer blooms and alkaline soil produce pink Hydrangea blooms. Pruning Hydrangeas is not that simple, some of the varieties spring from old wood, some of them from the new branches and still some from both the new and old. Although this sounds complicated, you can try those hydrangeas that allow blooming from both new and old. Wait and watch, you will learn as the time goes by. Cut the stem from the blossoms that have faded. Have you ever grown Hydrangeas? 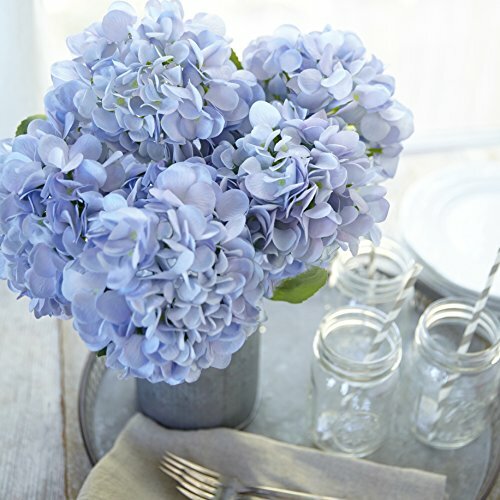 The most popular species of Hydrangea is the Macrophylla which comes in 2 variations. Mophead and Lacecap. Macrophyllas produce large blossoms in white, pink, purple and blue colours in early summer. They are a favourite for most of the gardeners. The conspicuous and the prominence of the flower cluster is eye catching. They can grow as tall as 6 to 10 feet and blooms start appearing in the month of June. Lacecaps are identical to the Mophead hydrangeas except for the shape of flower blooms. Hydrangea Panicle or Paniculata comes in limelight and vanilla strawberry shades. They are the hardy ones and can be differentiated from Macrophylla by the shape of the leaves and cone shaped flower blooms. The leaves of Paniculata are smaller, thinner and rougher. While Macrophylla Hydrangeas are intolerant to drought and cannot survive harsh winter, Arborescens are tough and can withstand cold and windy weather. They are native to United Stated and the most common variety is the white Annabelle hydrangeas that are loved and grown by gardeners all over US. These are the beautiful Oakleaf hydrangeas that can change colour from spring and summer to fall. The leaves of these variety is like oak, this is where the name is derived from. The shade of this hydrangeas change from orange to red and finally to mahogany. These hydrangeas produce beautiful Fall colour and recreate intense drama from the blooms changing from pristine white to a combination of orange, purple or burgundy depending upon the type of hydrangeas grown. @ DerdriuMarriner - My potted hydrangea is a sapling from the nursery. 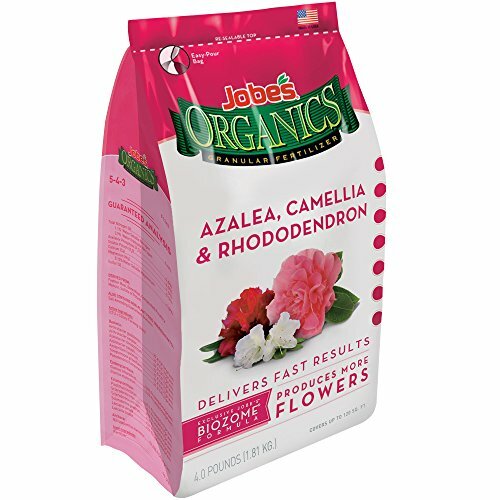 I like your idea of remembering the blue vs pink blooms with respect to the acidity vs alkaline soils. Limestone and Wood ash will neutralize the acidity of soil organically and turn it towards alkaline. Iron solubility occurs between soil having pH 7.5 and 8.5. I am not sure if it will alter the pH value of soil. @Tolovaj - I have tried growing hydrangeas in the open outdoors and not have been successful. But I agree they are quite popular due to the dramatic change in colours. Adding sulfur to change pH is a good idea. Soil bacteria convert it into sulfuric acid. However the change is slow and one needs to remain patient. Two different colours, pink and blue, suggests a pH of about 6.5-7. White hydrangeas do not change colour, so no conclusions about soil can be drawn from white hydrangeas. Not really, but I see them all the time in the neighborhood. They are among the most popular flowers in the gardens around. The ones with two different colors of blooms are particularly interesting. Blue in acid soils; pink in alkaline/basic soils. Soils become basic above pH 7. Changing pH to basic involve adding lime,but you need 10 time as much lime to move from pH 7 to 8 as you do from pH 6-7. This is because the pH scale increases logarithmically. To change the other way add sulfur. WriterArtist, Thank you for the practical information and product lines. Your potted hydrangea appears healthy, upright and v-e-r-y green. Did you start it from cutting, sapling or seed? Nails put iron oxide into the soil for a more acidic pH and blue blooms; I remember it because of basic (begins with b like blue) as a synonym for acidic and because of blue bruises from accidents with hammers and nails. One thing people do here is to bury nails if they wish the color to change. I forget if it is blue or pink that the iron oxide brings out. These tend to grow well in shade, near a house on the northern side. The problem we have is the size often brings them into contact with a house, making them a natural point of entry by termites. Veronica, you have, if I recall conifers. Do you think that they are draining yur garden of nutrients and affecting the pH of large parts of the garden. You can buy a pH kit from a garden centre. Planning and designing a beautiful butterfly garden gives you a chance to sight many rare, exotic species of this lovely species.